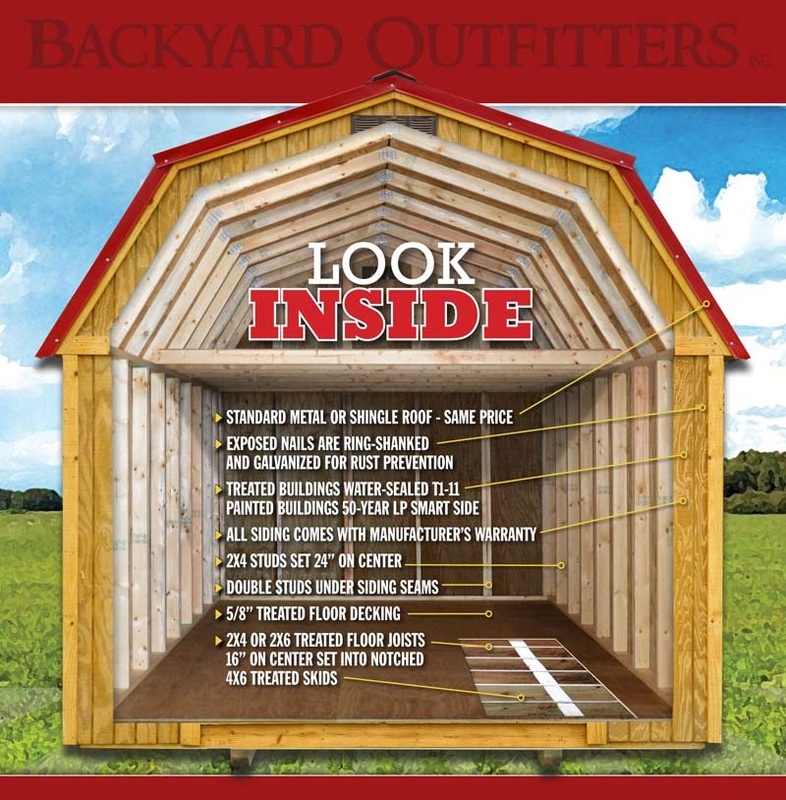 Online Store - Whitener's Backyard Outfitters Whitener's Backyard Outfitters © 2014. All Rights Reserved. The best storage buildings in the Chattanooga Area. 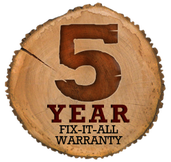 There are three ways to purchase from ﻿﻿Whitener's Backyard Outfitters﻿﻿: 1) outright/upfront, 2) through our Rent-to-Own plan, or 3) online through the eBay store or here on the Store-it-barns online store. With all these purchase options, you will see the Whitener's Backyard Outfitters quality throughout the entire buying experience and as always, free delivery and setup. Below are a few details of the Rent-to-Own plan. Our Rent-to-Own program is an easy way to purchase an Backyard Outfitters building without having to have the full purchase amount upfront. With NO Credit Checks, all you have to do is pay a small security deposit plus the first month’s rent, and we’ll deliver a building to your location. From then on, you pay monthly rent for 36 months and the building is yours! In addition, you can pay the building off at any time with no penalty. You won’t find a cheaper or more attainable Rent-to-Own plan anywhere.